Ace Limo & Sedan offers a flawless well-maintained fleet of first-class luxury limousines, party buses, sedans, SUV’s, town cars and specialty cars to fulfill your executive travels, and luxury transport requirements for any special occasion. We pride ourselves on providing businesses, individuals, couples and families, with a fully trained team of uniformed and highly professional chauffeurs who are experienced and committed to the safety, enjoyment and experience of each. For same day limo services, reliable and efficient airport town car services, customized limo services and special event packages for weddings, bachelor or bachelorette parties, contact limo Ace Limo & Sedan. They strive to exceed client expectations with first-class and flexible private limousine services to guarantee comfort and convenience. Discuss your transport needs with a helpful Ace Limo & Sedan representative who will match your special occasion with the most suitable limo or specialty vehicle at great hourly rates or as an all-inclusive limo package tailored just for you. 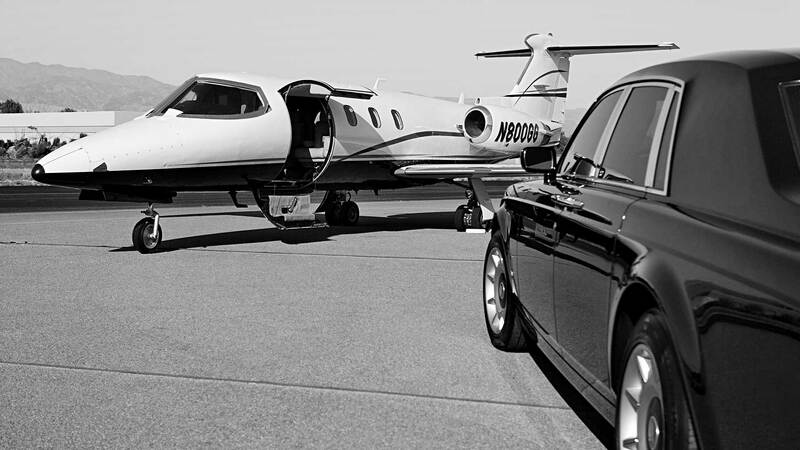 We take pride in our value packed limo costs which are among the best in the industry. Party it up or relax in style as you travel to the most popular nightspots and destinations in the area. Ace Limo & Sedan offers streamlined group transportation for scenic city tours, pub crawls, or client entertainment. Our party buses and mini coach buses can accommodate any sized group and are fully equipped with the latest technologies and complimentary beverages. 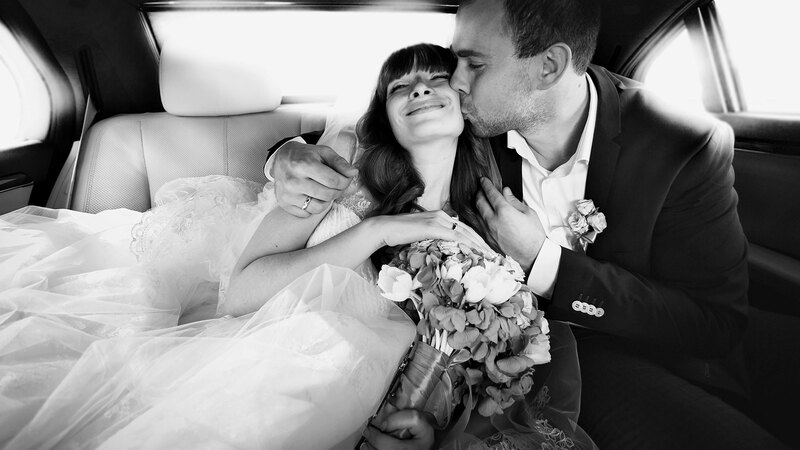 Allow Ace Limo & Sedan to expertly handle luxury transportation on your wedding day. Limousine services include a formal chauffeur service to and from the wedding ceremony and reception hall as well as convenient and punctual airport car services for out-of-town guests. Our wedding limo packages include the red-carpet treatment, and elegant stretch limousines or vintage cars decorated to match your wedding colors and theme. Ace Limo & Sedan is more than the average local limo service company. Our mission is to put the extra into any ordinary occasion to give you the most exceptional luxury transport experience.